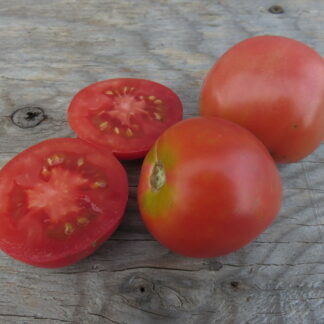 Fruits of Goose Creek are smooth, round, very juicy and packed with flavor. 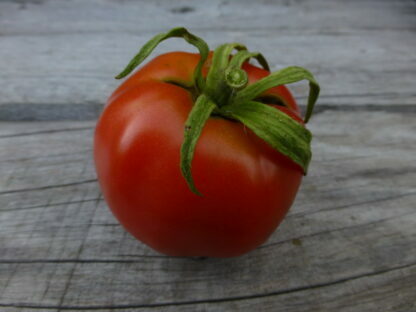 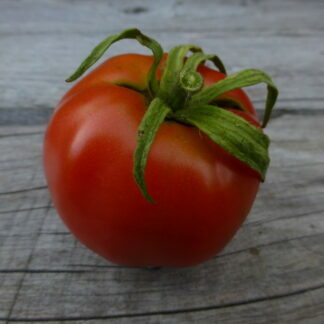 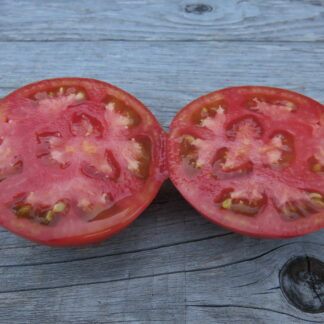 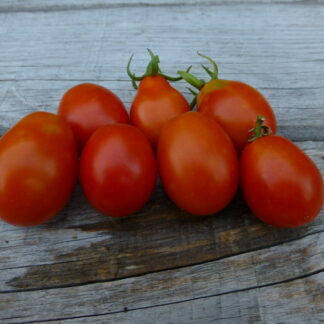 This is a mid-season variety with very good yields. 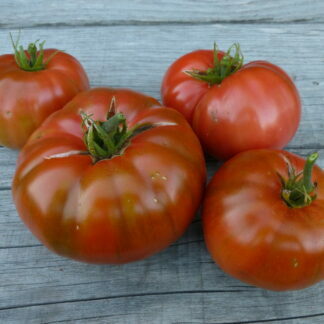 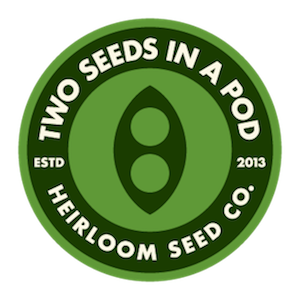 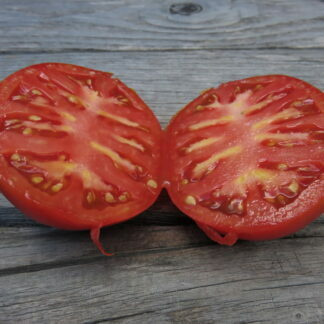 Our seed stock originally came from legendary heirloom seed company, Gleckler Seedmen.